When I was 10, I had a grand plan to run off and join the circus. Well, it wasn’t so much a plan as it was a deep desire to leave home, do something interesting, and have a brand new assortment of friends. I didn’t know the first thing about circus life other than what I saw in movies and, further, I had no circus-y skills that might have made me a welcome addition to the fold. I share this bit of trivia because it’s not unlike members of today’s younger generation – and quite a few adults as well – who want to run off and make a name for themselves in Hollywood. They have no skills. They have no experience. And yet Hollywood exudes a dreamy coolness that beckons them like a siren’s seductive song. If you have, in fact, heard that song yourself and are thinking about answering it, Carole Kirschner’s new book Hollywood Game Plan should be at the top of your reading list. Q: Can you recall the moment when you first knew that a Hollywood career was what you wanted to pursue? A: I was working as the assistant to the Director of a museum and one of the volunteers asked me if I was interested in being the P.A. for a friend of hers who was a television writer. I’d never thought about it before, but once she asked me a light went on and I realized how much I wanted to be in entertainment. I was incredibly fortunate because I got that job and it launched my career. Q: What was your own “game plan” for breaking in and how long did it take to get to where you are now? A: After I’d been an assistant at that job for a couple of years, I realized I needed to move on from the protected environment of working for this wonderful boss. He was very supportive, but I knew it was going to be hard to be more than a great assistant if I stayed there. So I decided to launch an intense campaign to get the job that would take me from being an assistant to being a decision maker. It took me about a year and a half to make that transition. Q: Who were your most important mentors and what did they teach you that can’t be learned from books? A: My first boss, Jim Hirsch was a terrific mentor. He taught me how to work with writers in a respective way, he taught me how to be a mensch in dealing with everybody, from executives to people on the crew. He did all this without really talking about it, but by modeling it. Q: There’s no shortage of aspiring writers across the country who believe that catching the next bus, train or plane to Los Angeles will make their dreams come true. What would you say are the most common realities many of them fail to take into account? A: That your beloved first script (or second or third) will automatically make you an in-demand writer and everything will be smooth sailing. The truth is it can take years – and many more scripts — before you get traction. A lot of aspiring writers don’t have a game plan for getting an entry level job and getting out there and networking like crazy, while they’re honing their writing chops. Q: To open doors in Hollywood, would you say that it’s more about who you know or what you know? Why? A: Actually I think it’s much more about who knows YOU… and wants to help you or be in business with you. And to get to that place requires strong writing, determined networking and creating a profile for yourself in the business. Q: Given the advances in technology, is it really necessary to relocate to the west coast at all? A: If you want to work in television you have to be on the West Coast. This is where the jobs are… and the meetings and parties and networking events that help you get those jobs are. It’s not so essential if you want to make indie films or put your work up online. Q: Hollywood is based on perceptions. Since learning to market your authentic self to the entertainment industry is essential for success, what are some of the “right” ways to accomplish this? A: Think deeply about what makes you uniquely you. Use the good experiences from your past and the painful ones, too, to create your personal story. Learn how to talk about yourself in a way that’s authentic, but also shines a light on your best qualities and accomplishments. Create a profile for yourself that’s consistent and compelling. Q: How much does luck factor into a Hollywood game plan? A: Great question! I think luck is when preparation meets opportunity. You have a lot control over both of those things. The “something amazing happens out of the blue” kind of luck is very rare, but when it happens you want to be prepared to take advantage of it. Q: If a writer has just moved to Los Angeles and doesn’t know anyone yet, what does s/he need to learn about the art of networking and expanding contacts? A: That networking isn’t about finding people and getting them to do things for you, it’s about creating a community of like minded folks who mutually support each other. It’s finding a way to help them, before you ask them to help you. Q: Do you need an agent? And if so, how do you go about finding one? A: You need blazingly hot material before you can even think about getting an agent. 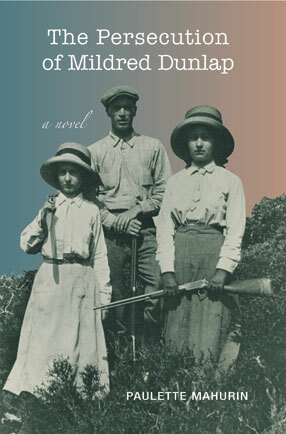 Once you have that, (shameless plug) if you read my book there’s a whole chapter on how you find an agent. Q: Let’s talk about working with a mentor and what the respective expectations are about this relationship. A: When you are fortunate enough to have a mentor (and very rarely does someone actually ask a person to be their mentor, it just naturally evolves) be respectful of their time and don’t ask for too much. And if they help you get a meeting or job, make them proud. Q: What if you have to take a day job to support yourself while you’re struggling to get discovered? Any advice on the subject? A: Don’t get one that’s so demanding it leaves you too exhausted to work on your writing. Q: Huzzah! Someone at a studio read your resume and invites you to come in for a chat. What do you say? What do you do? How do you make sure you don’t come across as a total doofus? A: Be ridiculously over prepared for the meeting. Know who all the people in the meeting are, what their backgrounds are, what projects they’ve been involved with, etc. Do your homework. Know your personal story so well you can say it in a natural way when they ask the inevitable question, “So tell me about yourself?” Do more research and have something interesting to say about the business and be prepared to talk about your material or pitch ideas if they ask. Q: One of the things you talk about in your book is the importance of having a “Personal A-Story” that reflects some memorable aspect of your personality. But what if (1) you’re terrible at telling anecdotes and (2) you don’t have a story? A: EVERYONE has a story! It’s just a matter of digging deep into your past and present life and figuring out what experiences and perspectives make you different from all the other aspiring writers. I guarantee it’s there. Very few people are natural story tellers, so you have to do a lot of practicing until you’re comfortable telling your personal stories. Since you’re writers you can always write them up first and then practice them in front of friends and get feedback, until it’s much easier to come up with and tell your anecdotes. Q: Hollywood Game Plan is a must-have playbook for anyone contemplating a job in the film business. How did the inspiration for this book come about? A: When I got into the entertainment industry I didn’t know anyone in the business and I didn’t have a clue about how to navigate it. I made a lot of mistakes and I vowed that when I succeeded I would give people coming up the “unwritten” rules and information that would save them from making the same mistakes I did… and support them along the way. 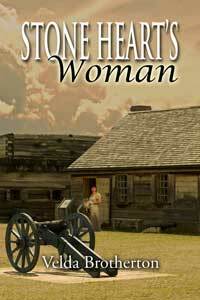 Q: What do you feel is its strongest takeaway value for readers? A: That it’s possible to succeed if you have a well thought out plan, you build a supportive community and you do a lot of homework. You do the work and then you go for it! A: Getting to help more writers through workshops, an upcoming teleseminar and my career consulting practice, Park on the Lot.com. Plus a trip to Australia in late February 2013 to do workshops there as part of the Television Studio Event. A: Here’s what I say to writers at the end of my seminars: Be brave. Be bold. And be relentless in your drive to improve. This business is ALWAYS looking for new writers and new voices. If you’re talented and prepared, it might as well be you. Good luck! 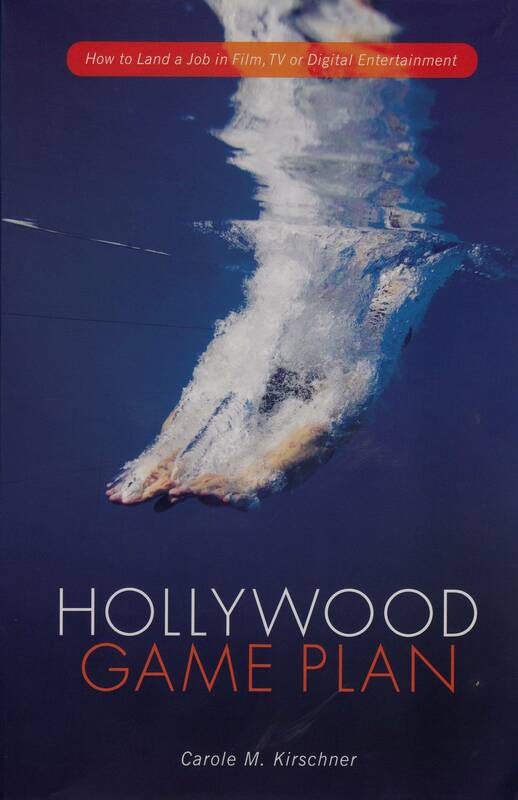 Hollywood Game Plan is available at Amazon.com as well as www.mwp.com.